Майкл. . Wallpaper and background images in the 마이클 잭슨 club. 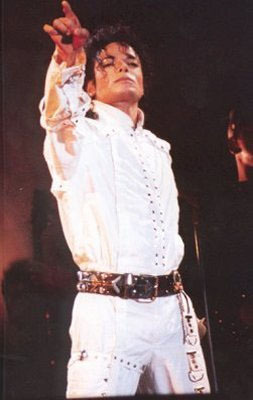 Michael jackson my angel! I 사랑 you! we all 사랑 you!